I lost 30 pounds and 15% body fat. I can fit into my size 4 jeans again! I exercise for one hour six mornings a week and two additional hours two afternoons each week. I am more conscious of the food I eat. I know what junk food does to my body, and I don’t want to go back to where I was before. I feel full of energy! 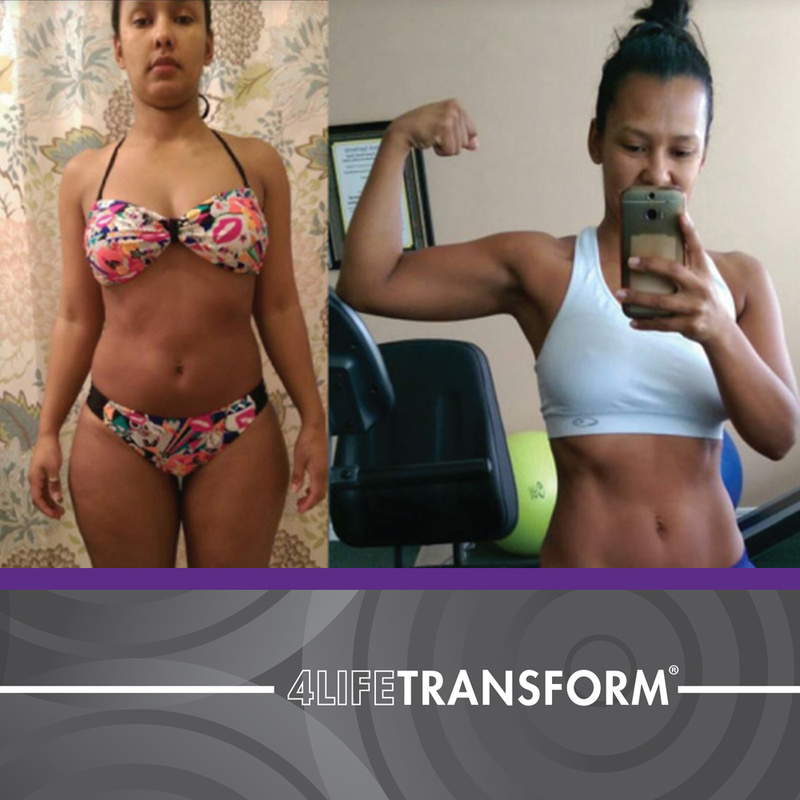 Because of my results, my prospects believe even more in the power of 4Life products.